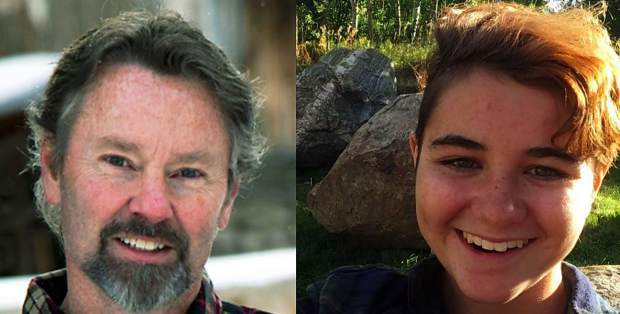 Richard Carnes leads a team of adults while Katie Hancock, of Vail Ski & Snowboard Academy, leads a team of high school seniors as the two demographics collide in the first ever Great Divide Debate at the Edwards Interfaith Chapel beginning at 6:30 p.m. on Wednesday. This free, fun and insightful event pits high school seniors â Hancock, Camryn Woodworth, BMHS; Carmen Baden, Vail Christian; Chloe Doctor, VMS; and Parker Labine, EVHSâagainst their adult voting counterparts â Carnes, Susie Kincade, Rohn Robbins, Mary Clair Silva â to expose generational differences in political ideology. Visit VailSymposium.org for more information.